Today, October 18, is Miniskirt Day. On this day in 1967, Twiggy, a fashion model from England, “Queen of Miniskirt” came to Japan and launched a miniskirt boom. Her nickname stemmed from her long, slender “twiggy” legs and she became a worldwide favorite among girls, along with her staple miniskirt. Economic growth and the bubble period are theorized to have led the skirt being en vogue. 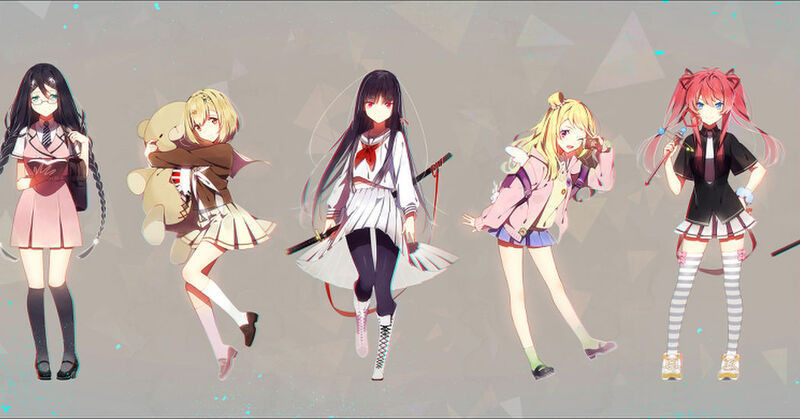 Today, please enjoy this feature on charming illustrations of characters in miniskirts. From police in miniskirts to even a miniskirt Santa, you will be able to enjoy the variety of them.